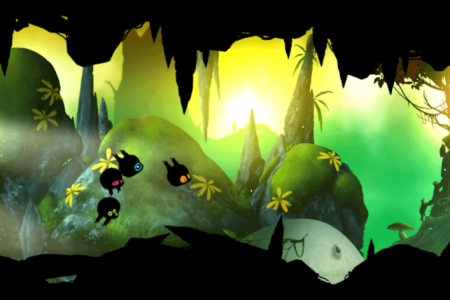 Badland is one of the most popular mobile game and now it avalaible in your browser. This game takes action on a dark planet and you play as an unusual creature that can fly. Avoid the obstacles and be unstoppable. Play Badland online for free in your browser. Use a mouse to control.